Some dogs get very excited as soon as something happens – they walk nicely when you turn away from the distractions but get excited again as soon as you turn back. 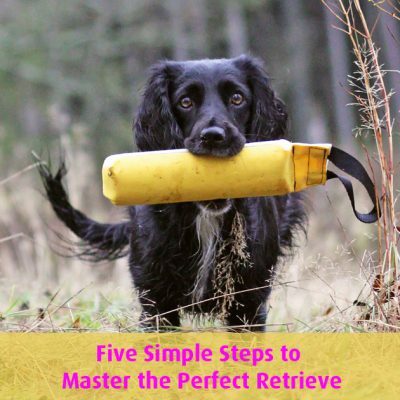 Then it is even more important not to let the dog work out of that anticipation but to turn around, walk in circles (“dull heelwork”) and get the dog to calm down again. It should only be allowed to work when it is in the right emotional state. 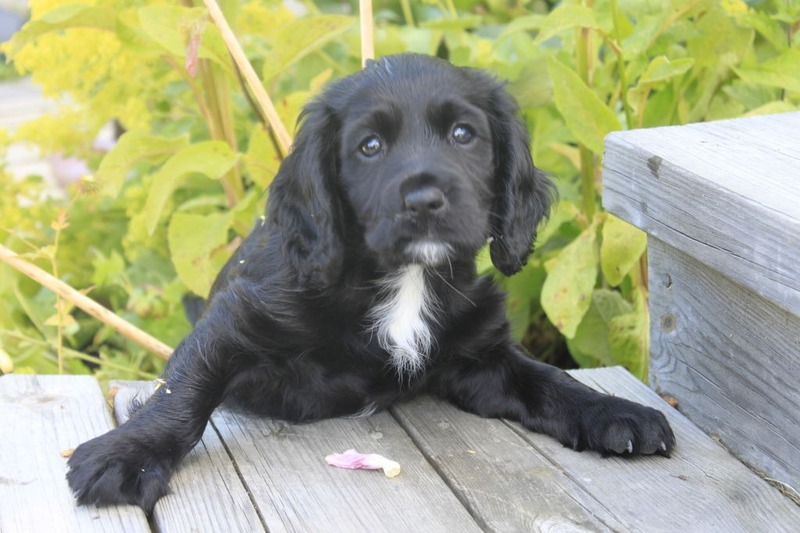 Turning away from the fun is difficult – but is often needed to get the dog in the right emotional state. 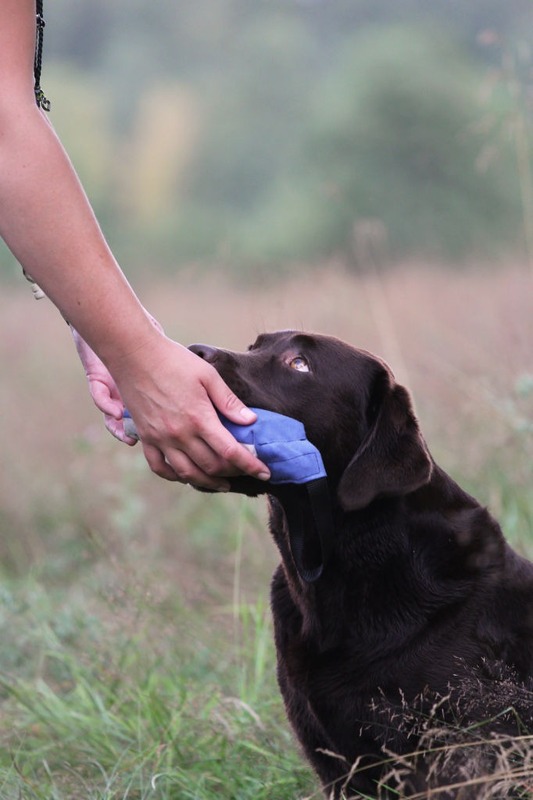 Some dogs simply need help to manage their expectations and to calm down. Clear routines are calming – and even if it feels frustrating and takes time, it gives result so be persistent! Feel free to log how long it takes for the dog to calm down in different environments so you can see that the training is progressing. While walking to heel I manage the dog a lot. I don’t let it walk in front of me – if it does but I turn around and walk the other way, and I don’t let the dog sniff or pee. However, I make sure to take breaks where I tell the dog “there you go, pee and sniff as you please”. I also put out objects or treats that the dog can sniff to find to blow off some steam. Self-control comes at a cost and sooner or later the dog will run out of energy to focus on the task I want it to focus on.Sometimes I let the dog fetch a memory retrieve or work at distance and sometimes just a few meters away from me on a leash – all depending on what the dog needs. 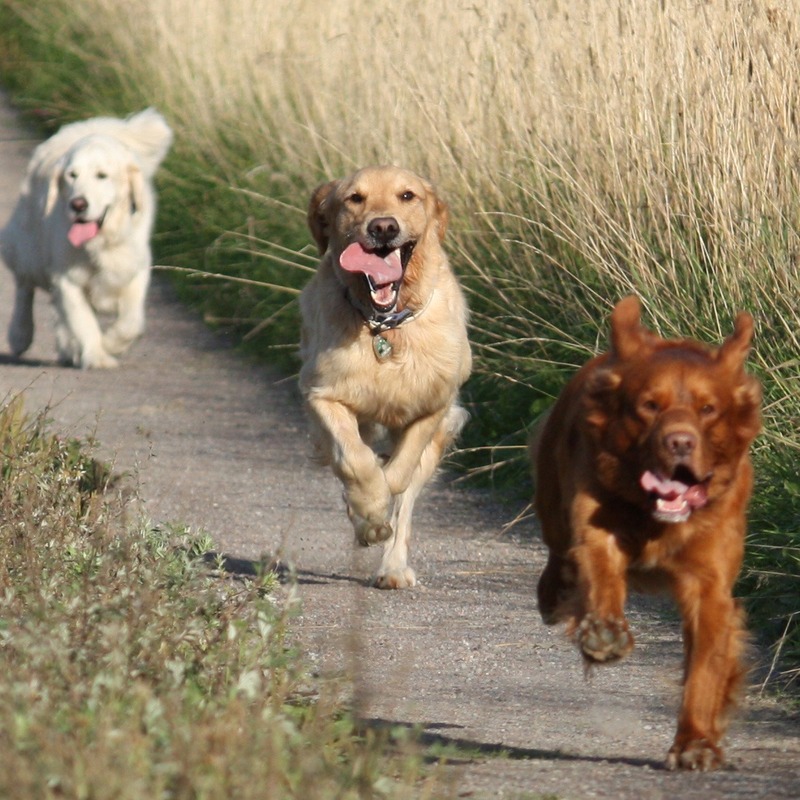 “Dull heelwork” and too much anticipation apply mainly to eager dogs. 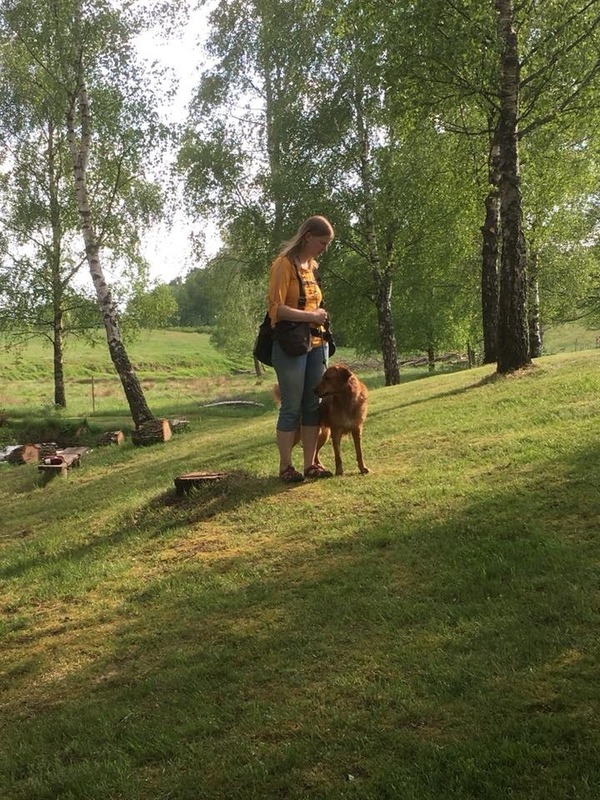 With a calmer dog that easily sags behind, I work more with reward expectation and click and reward for longer and longer stretches by my side rather than working on “dull heelwork”. 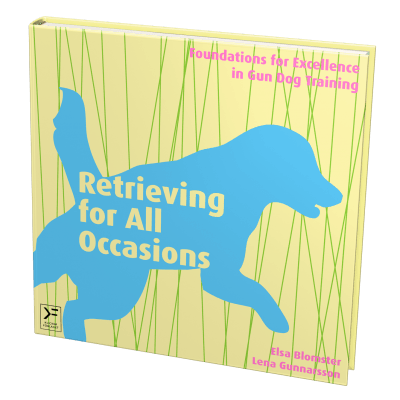 The most important thing to remember is to adapt the training to what the dog needs. 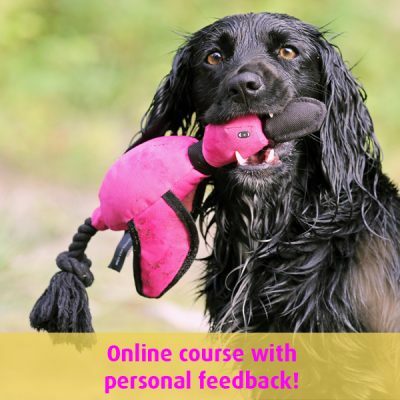 Think about what your dog needs to get into the right emotional state of mind. really finding these notes useful for my two very different golden retrievers. One is easily exited and distracted; the other is much calmer. Thank you, I’m so happy to hear that!